Hyundai rolled out an all-new generation of its mainstream compact car at the 2015 Los Angeles Auto Show. The new Elantra sedan is an inch wider and just under an inch longer than the current model. It maintains a fastback-like profile, but sports a bold rendition of Hyundai’s signature hexagonal grille. Hyundai claims better NVH (noise, vibration, and harshness) levels, improved structural rigidity, lower weight and improved ride quality and handling. 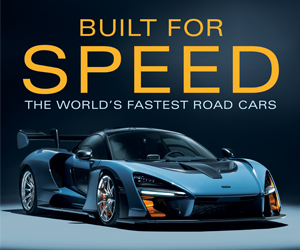 Two all-new powertrains will be available: a 147-horsepower 2.0-liter 4-cylinder paired with a six-speed manual or six-speed automatic, and a 128-hp 1.4-liter turbo engine mated to a 7-speed dual-clutch automated-manual transmission. Hyundai estimates fuel-economy numbers of 33 mpg combined for the 2.0, and 35 mpg combined for the 1.4. 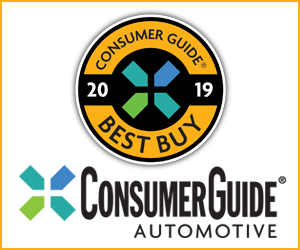 Available features include adaptive headlamps, adaptive cruise control, a hands-free Smart Trunk, and a navigation system with an 8-inch touchscreen. Available safety equipment includes automatic emergency braking with pedestrian detection, blind-spot alert with rear-cross traffic warning and lane-change assist, and lane-keep assist. 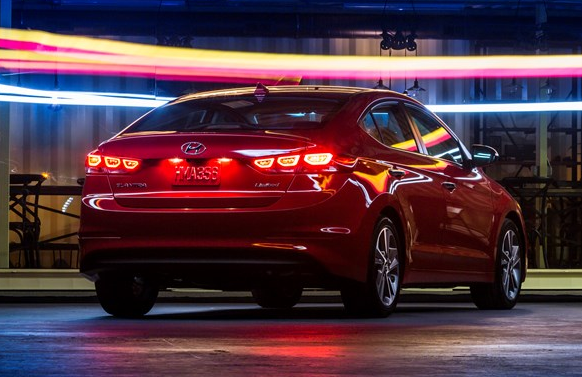 The 2017 Hyundai Elantra is set to arrive at dealers in January 2016. 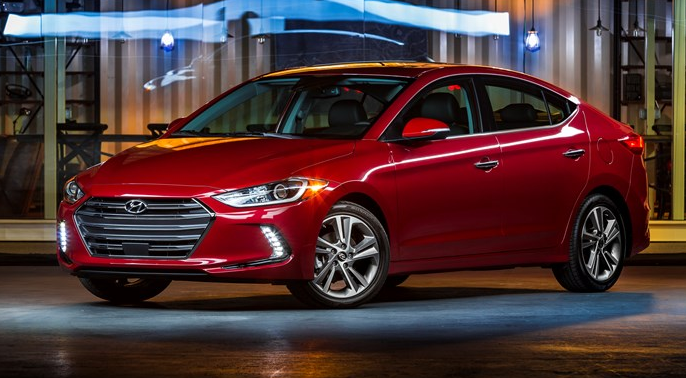 The mainstream compact-car class is one of the most competitive classes around, but Hyundai’s new Elantra appears to have what it takes to be a serious contender… especially if it debuts with Hyundai’s typically competitive pricing. We’d expect a four-door hatchback GT version, and perhaps a coupe body style, to join the new Elantra lineup up in the near future. Written by: Damon Bell on November 19, 2015.